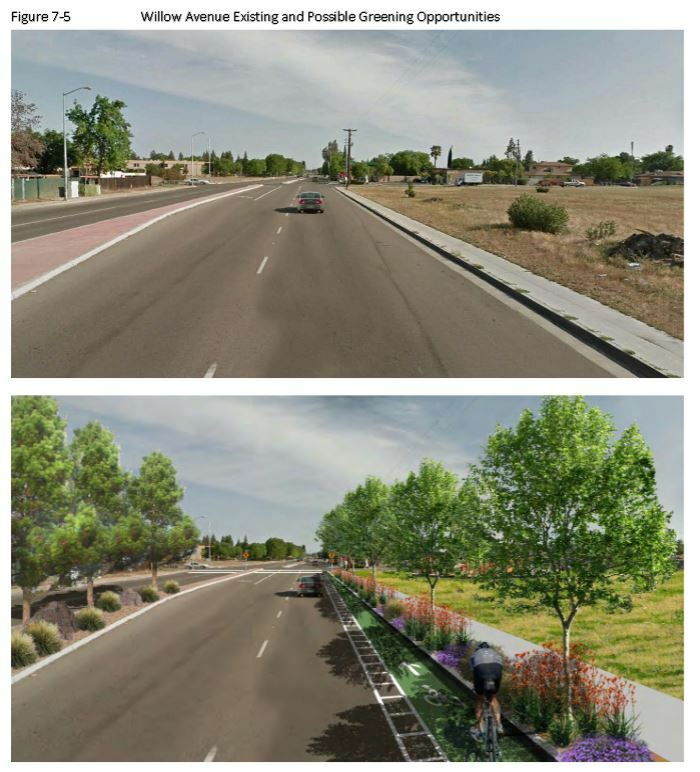 Clovis recently released an an “Urban Greening Master Plan,” a new plan which calls for adding more trees, more green infrastructure, and promoting more sustainable transportation. Now by recently, I do mean July, which is a little embarrassing. Embarrassing, because this is the first I have heard of it. Not only did I miss the release of the final plan, but I also missed the release of the draft, and nine public workshops held in 2014. Although to be fair to me, a search through Google News reveals zero articles on the subject. Also, the final report shows the first community meeting with a grand total of 28 attendees (13 with white hair), and according to the workshop summaries, the 4th, 5th and 6th workshops had attendances ranging from 1 to 5 people. Click to read more! 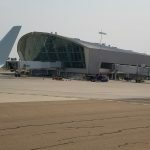 Tijuana Airport is now directly connected to San Diego! 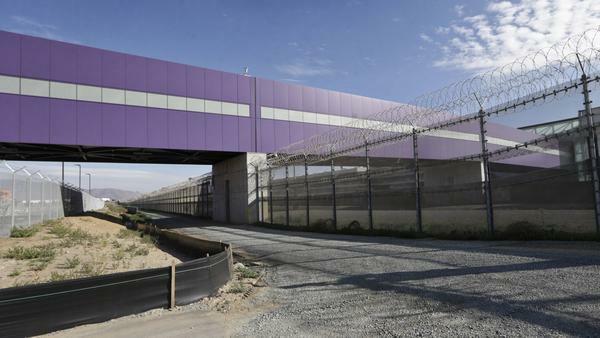 It’s been a long time coming, but just this week a private company finally opened a new “terminal” in the US that connects you directly into the Tijuana airport. 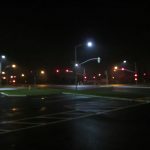 An innovative privately operated international port of entry connecting San Diego with Tijuana’s A.L. Rodriguez International Airport launched operations on Wednesday, opening a new chapter in cross-border travel. 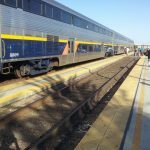 Years in the planning, the 9 a.m. opening of the Cross Border Xpress took place with little fanfare — just the presence of luggage-toting airline passengers who smiled broadly after taking minutes to cross from Tijuana to San Diego. They emerged from what looked like a long hallway spanning the international border, presenting documents to U.S. Customs and Border Protection inspectors, and proceeded to their destinations. sandiegouniontribune.com Click to read more! 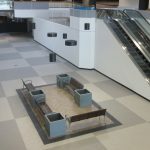 Last chance to comment on plan to remove the Fresno Fulton Mall – act now! 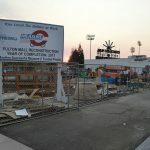 On December 3rd, at 1:30pm, the Fresno City Council will be presented with the last step of the process to eliminate the Fulton Mall and turn it into a street. They will vote on whether to award the contract or not to begin the destruction of the pedestrian mall. At this point, the project is 11 months late and, more importantly, $3 million dollars over budget. 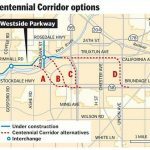 around $2.4 million from the proposal or find some additional revenue. It looks like the city isn’t counting on the latter. Click to read more! Over the past few years, I’ve posted about how Fresno is severely lacking in electric vehicle charging infrastructure. It’s especially disturbing because the state has put so many incentives in place, and yet, instead of deploying the chargers where the worst air quality is, they’re all installed in the Bay Area or LA. 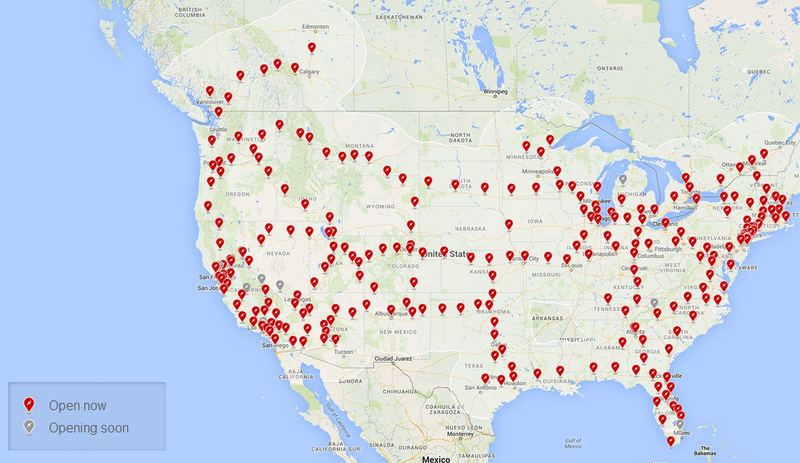 Three years ago, there were a grand total of zero public chargers in the area. Fortunately, that has improved. Now, Fresno State offers public chargers, and there are a few others scattered across town. However. one of the biggest backers of electric vehicle chargers has been Tesla, and they’ve been MIA. They have been deploying a network of proprietary “superchargers” nationwide to help sell their cars: Click to read more! 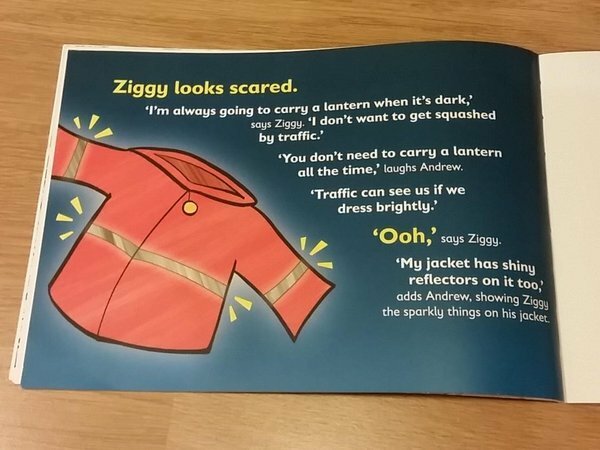 If high viz is so important, why don’t US police lead by example? It’s that time of the year again, when you leave work at your usual time and suddenly get hit with a blast of 10pm darkness. Although the thermometer says “perfect biking and walking weather,” our corporate overlords demand we work our regular hours, which happen to extend past sunset. As such, the evening commute becomes a nighttime affair. Boston Globe Click to read more! Did you hear? 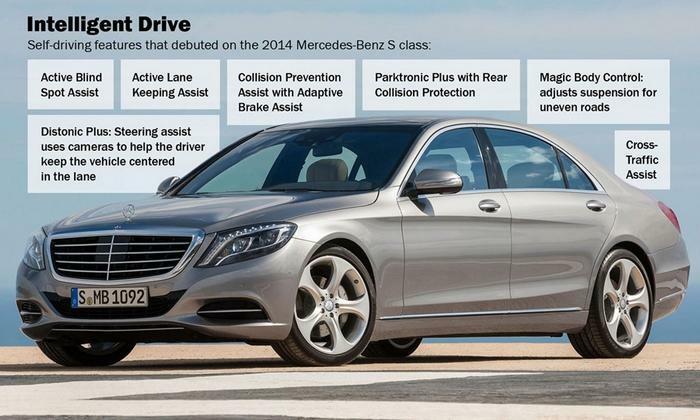 Self-driving cars are here! Or at least that’s what the headlines suggested last week, as Tesla released an update for their pricey cars to enable a new “autopilot” system. As it turns out, the new system isn’t new – but the deployment is. And, unfortunately, that’s what makes it so dangerous. Tesla is setting expectations for their “autopilot” system much higher than what the car can actually do – and someone is probably going to get killed. The Washington Post had an especially starry eyed (and factually incorrect) write up, which reads like a PR dream: Click to read more! A simpler process and more flexible earning and redemption options will be hallmarks of Amtrak’s completely overhauled Guest Rewards program, set to be implemented January 2016. Translation: If you ride Amtrak California frequently, you need to use your points before a massive devaluation hits in January. We are confident this program combines what passengers want most — the ability to grow points earnings rapidly with the freedom to use those points in the way that best fits their individual travel needs.” Click to read more! 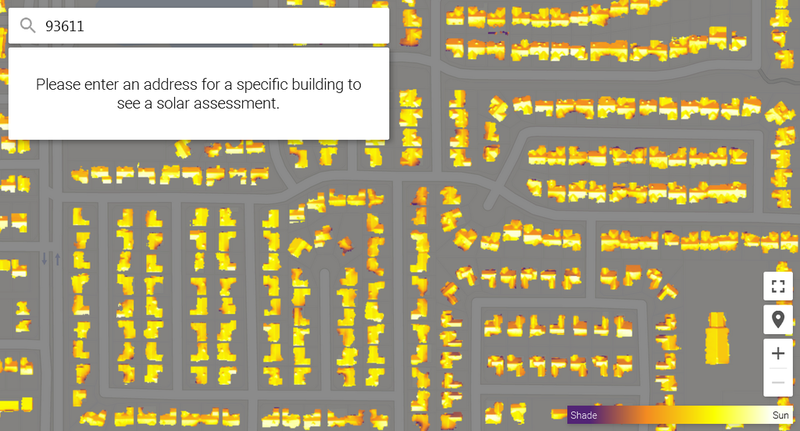 Google has gone ahead and launched a really cool new program that shows you how much solar energy potential your rooftop has, how much money you could save, what size you should use, and what it will cost you. They have a video explaining the project. Problem is, it’s only launching in three cities for now. Wouldn’t that be absolutely perfect for Fresno? After all, the potential for solar energy is ENORMOUS and yet adoption has been so limited. 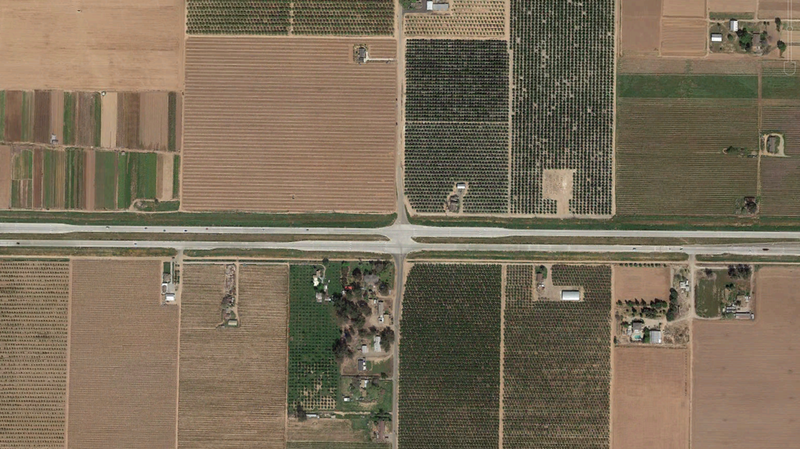 And wouldn’t you know it, Fresno is included (and most, but not all of Clovis, it ends at Temperance Avenue). At the end, they explain that it is a limited launch at first. 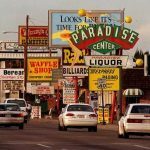 Boston, because that’s where the project team is based, the San Francisco Bay Area, because that’s where Google is, and Fresno “where one of our engineer’s mom is from” Click to read more! 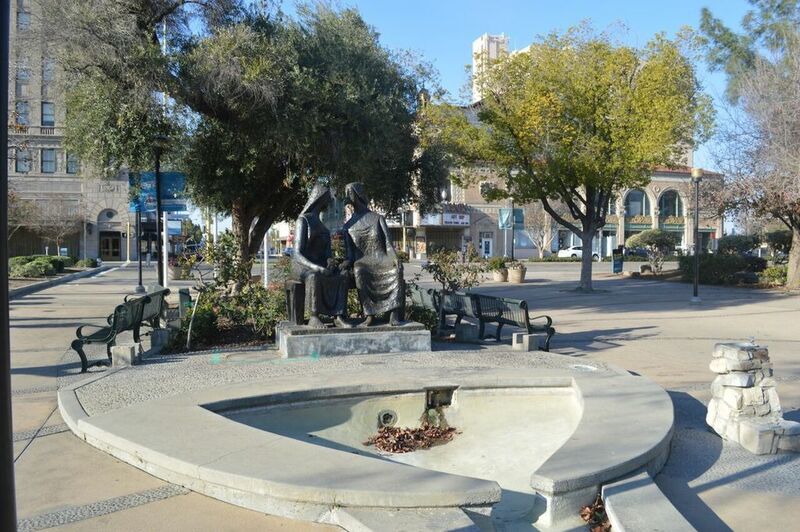 If you haven’t been paying attention, Fresno last year approved the removal of the 50-year old pedestrian mall in favor of a street for cars. Well in under two weeks the construction bids are due. 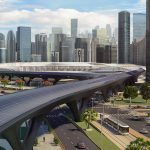 What that means is that the design has been completed (or is at least at 90%) and we can take a look at what will actually be built. I say actually being built because what we have seen previously were simply pretty renders. While renders capture the concept and some detail, they are subject to much change; what you see is rarely what you get. Programming: MJM Management Group, of San Francisco Click to read more!